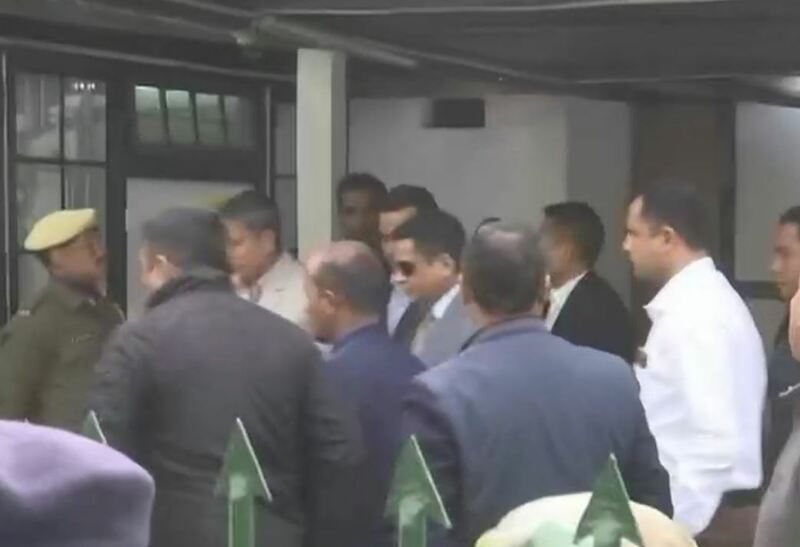 Shillong: Kolkata Police Commissioner Rajeev Kumar arrived at the CBI office in Shillong on Saturday morning for questioning by the probe agency in connection with the Saradha chit fund scam. A CBI team from New Delhi also reached its office in Shillong to probe Kolkata's top cop. 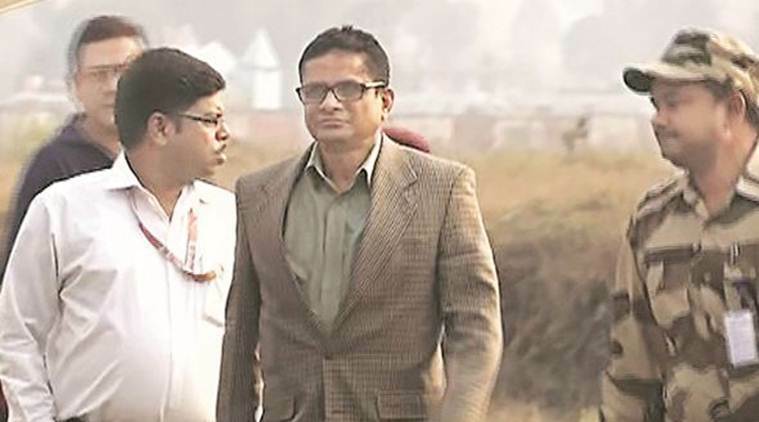 On February 7, the Central Bureau of Investigation (CBI) had summoned Kumarn for questioning on February 9 in the case related to Saradha chit fund scam. On February 5, the Supreme Court&nbsp;had directed the 1989-batch IPS officer to appear before the CBI in connection with the scam. The apex Court had said that no coercive step should be taken against Kumar, who will now appear before the probe agency in Shillong in Meghalaya. The Supreme Court directive had come against the backdrop of a ‘dharna’ organised by West Bengal Chief Minister Mamata Banerjee in Kolkata in protest against the CBI’s move to enter Kumar’s office without any warrant from the competent court.